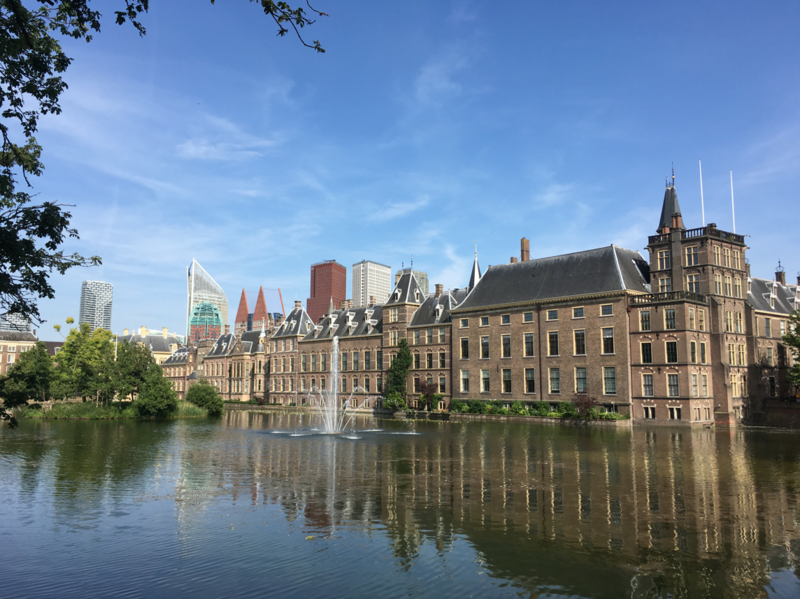 The Dutch parliamentary complex in The Hague was closed off for a time on Friday afternoon after a man was spotted acting suspiciously. The man, later said by police to be a 38-year-old from the Frisian town of Sneek, was arrested after he was heard using threatening language. According to RTL Nieuws journalist Frits Wester, the man said he wanted to carry out an attack and threw down a rucksack. The rucksack did not contain any explosives and the cordons were removed at around 2.30pm.